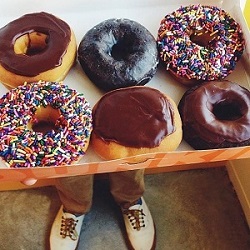 At Dunkin’ Donuts, we know it’s hard to get back into the swing of things after coming back from a long break. Whether you are waking up early for class or pulling that third all-nighter this week, Dunkin’ Donuts can always be part of your daily routine. Read on to learn five ways Dunkin’ can help you get ahead and be successful this semester at school. 1. Get a K-Cup® pack for your dorm room! 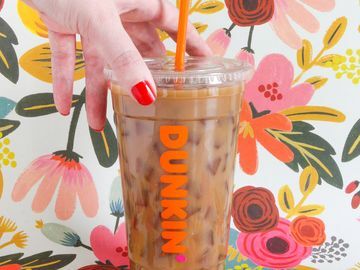 Start your day with an easy trip to Dunkin’ Donuts, right in the comfort of your own dorm room. 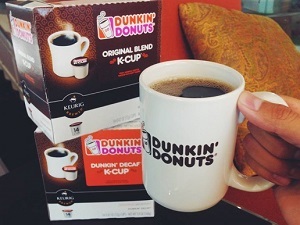 A pack of 12 Dunkin’ K-Cups® are now only $8.99! 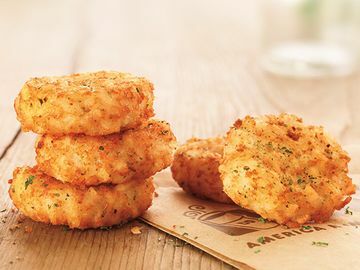 They come in an assortment of great flavors and are the best way to start your morning, especially when you are in a rush to get to class! 2. Bring Dunkin’ to your next study group meeting! There’s no better way of enticing your study group to get a project done than bringing them coffee and donuts. Not only will your group members thank you, but when those peer evaluations come around you know who will be getting good reviews! 3. Check to see if any new DD locations opened up near your college or university! 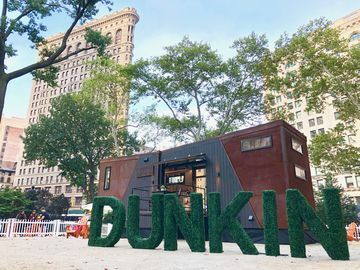 With new restaurants popping up all the time around the country and near colleges, it’s not long before a Dunkin’ Donuts will be in a location near you! Use the Restaurant Locator to see if there are any in your area. As an added bonus, check to see what locations are 24 hours to get a boost during those all-nighters! 4. Everybody likes a treat! Valentine’s Day is coming up quickly and we know it’s hard for students to figure out new things to get that special someone in your life, especially when you are on a college budget. Why not get something you both can enjoy! Surprise him or her in the morning with these sweet, limited-time heart-shaped donuts and your day will be off to a great start! The donuts come in two different flavors: Brownie Batter and Cookie Dough. Why not get both! 5. Sign up for DD Perks®! There’s no better way to start off your semester than with a free Dunkin’ Donuts beverage! 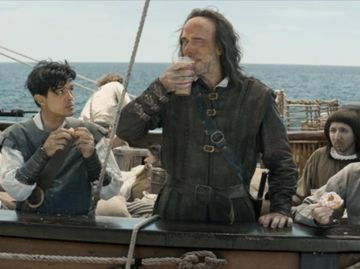 When you sign up for DD Perks® you’ll receive a free beverage of any size and earn points toward another free beverage with every purchase you make. You’ll also receive special offers, just for DD Perks members, and you’ll get another free beverage on your birthday! What ways does Dunkin’ impact your life at college? Let us know and tell us your story on Facebook, Instagram and Twitter!